Tartan Ferret Your tartan? Click on the Tartan Ferret. 02 - Carrying Fern. 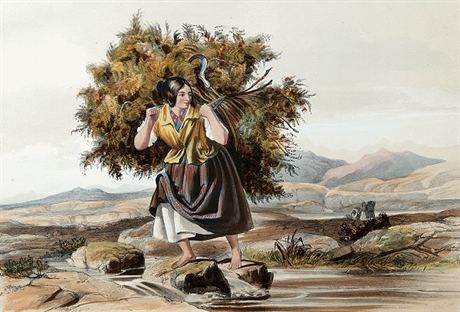 One of 24 exclusive paintings from the rare 19th century publication 'Gaelic Gatherings' reproduced on hard-wearing Melamine surfaced table mats, large centre mats and coasters. Copyright © 2019 STA Online Shop. All rights reserved.